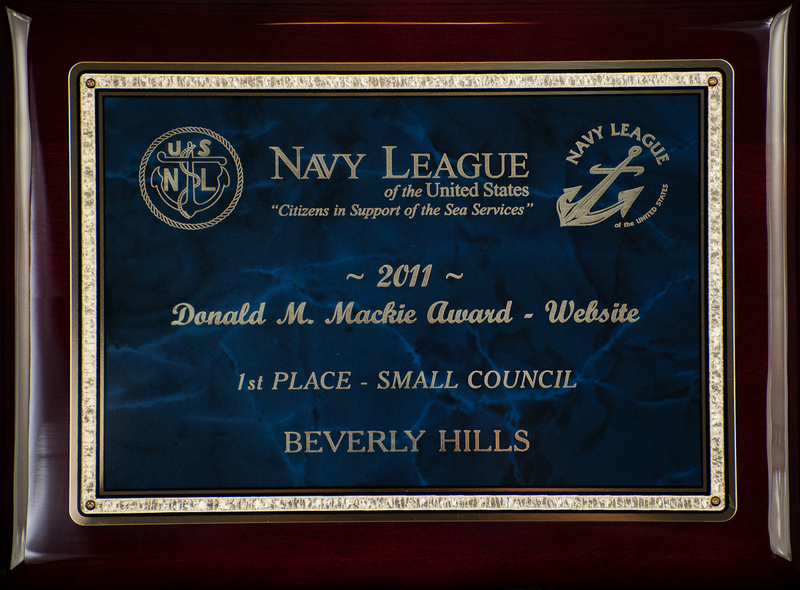 Raphael Magaña is the 26th President of the Beverly Hills Council of the Navy League of the United States. He is the first Hispanic president. 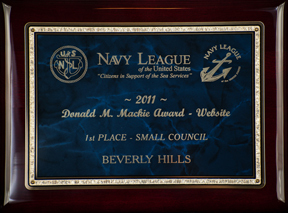 He has spent more than one decade leveraging his knowledge of community engagement, volunteerism, and fund development as well as his dedication in the support and recognition of the men and women in uniform in the Navy, Marines, Coast Guard, and Merchant Marine who make our nation and the world a safer place. He has done so in direct and indirect service to other organizations that support the sea services and their families. Whether in, academics, or the private sector, Magaña has been guided by pragmatism and his belief in the boundless opportunities of the United States and has worked tirelessly to contribute to the ideas, policies, and innovations that assure our international leadership. Outside of his service to the Navy League and Beverly Hills Council, Magaña was most recently a distinguished visiting lecturer at the University of California in Washington D.C. Magana earned his bachelor’s degrees at the University of California in Los Angeles, where he was also awarded a certificate in Privacy Research and Social Behavioral Research. He was one of the early learners of M.I.T massive open online courses on organizational management, human resources, business strategy, and communications. Soon thereafter, in 2012 he attained a certificate on Human Rights and Health through the Pan American Health Organization, an international public health agency working to improve the health and living standards of people of the Americas. Founded in December of 1902. It enjoys international recognition as part of the United Nations system, serving as the Regional Office for the Americas of the World Health Organization. Most recently obtained his certificate on Forensic Accounting and Fraud Examination from the University of West Virginia, and completed a course on International nonprofit management from the University of Geneva online. 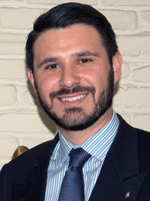 Raphael Magaña co-authored on a variety of social issues, and dozens of articles online on community engagement, volunteerism, nonprofit management, and fund development. A native of California born in San Jose, he currently lives in Los Angeles. In addition to his work with the Beverly Hills Council he is a fund development director at Oxford York Sunderland. The Board of Directors of the Beverly Hills Council welcomes Raphael to take the helm and lead our Council throughout 2015 and beyond, grow our membership and develop new programs of interest and education. 1992 – 96 William T. Savage, Jr.
As of February 28, 2015, we will be making two changes within the Officers of our corporation. The Board has approved the new Officers to complete the current 2 year terms that began in April 2014. 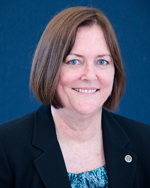 I am stepping aside from my position as President for family health reasons. I asked Raphael Magana, a ten year member of Beverly Hills Council, to complete my Presidential term, and he agreed to do so. He assumed the Presidency at the February 28th Board meeting after their approval. I am excited for the future of our group under Raphael's leadership. Executive Vice President Seymour Ulansey is moving in March. He will be living with his son in Hawaii, and leasing out his Malibu home. I was approved by the Board to complete Sey's term. In this capacity, I will still be actively involved with the Board, and available to assist Raphael as he requests. 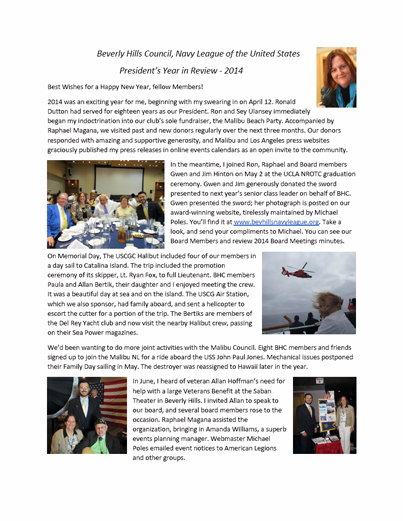 The Board is finalizing a rich calendar of events in 2015, including ship rides, brunches with Navy, Coast Guard, and Marine Corps speakers, NROTC and Sea Cadet awards, and presentation ceremonies to our Navy, Coast Guard and Sea Cadet sponsored commands. We've got family outings, fundraisers and corporate/military meet-ups in the planning stages. We have two years of budget in our cash account, so we have this year to grow our membership, begin new fundraisers, learn what works and what doesn't, and get it right next year. And Raphael Magana is tremendously qualified to lead us into our bright future. Raphael loves the BHC, and is emotionally invested in this group. He has been volunteering in BHC for ten years now. He is a member of the Association of Fund Raising Professionals Greater Los Angeles Chapter, California Advancement Researchers Association, Certified Fund Raising Executive International, and Partnership for Philanthropic Planning Los Angeles. Raphael brings wealth of knowledge in community engagement, volunteer management, and fund development. He plans on leading the organization into the future and we are fortunate to have him. I thank you for the privilege of serving as President of this distinguished group, serving our sea services, active military and their families. It has been an honor to lead this excellent Board.